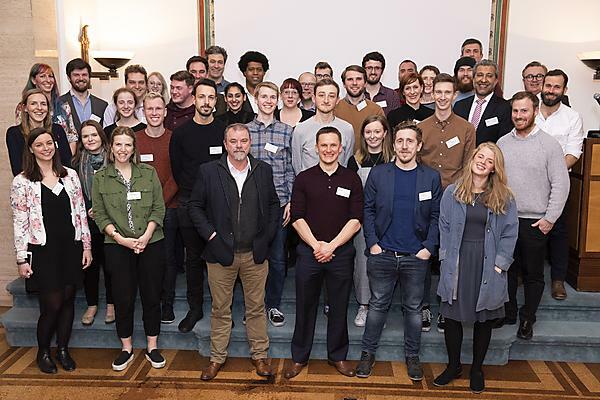 The University of Plymouth London Alumni Committee launched the London Alumni Network in 2017. 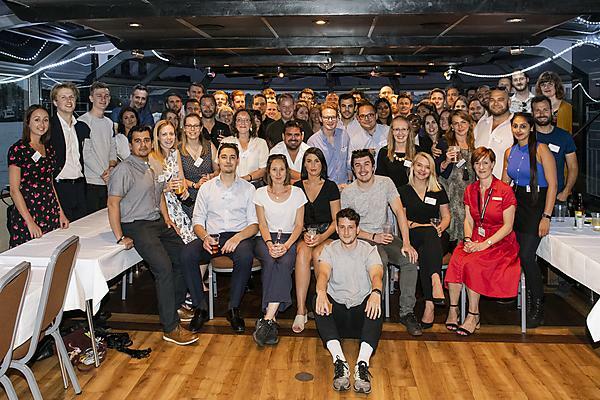 The committee has established a thriving friendly network of Plymouth graduates in London, which creates opportunities for alumni to engage with each other, the University and our students. Find out about our next event and book your place now! You can view pictures of our previous events on our Facebook page or below. 100 per cent of attendees at a recent event said they were either extremely likely or very likely to attend a future London alumni event. If you haven't come along to an event yet, maybe it is time? The committee is chaired by Mark Taylor, Class of 2012, MBA. The membership of the committee is comprised of alumni from each faculty of the University who live and work in London and the Alumni Engagement Manager. Mark is a University of Plymouth alumnus who graduated in 2012 with an MBA in Business Administration. Mark is now CEO at Taylor Consulting Group Limited. 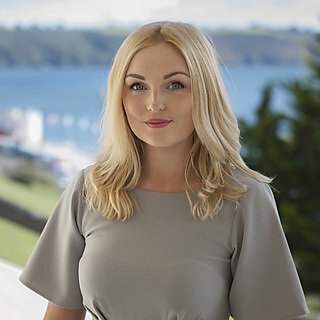 Aneta is a University of Plymouth alumna who graduated in 2016 with a BSc (Hons) Psychology. Aneta is currently studying an MSc Social Policy (Research) at London School of Economics and Political Science. 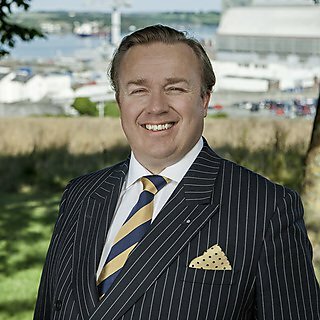 Han is a University of Plymouth alumnus who graduated in 1988 with a diploma in shipping. Han is a Director of Nectar Group Holdings and was elected as the Chair of the PYNDA Committee in 2016. 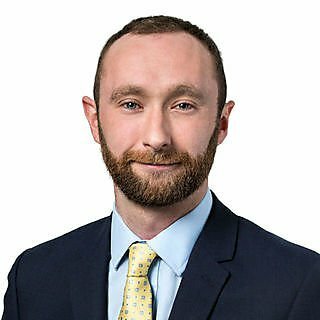 Matthew Ellinger is a University of Plymouth alumnus who graduated in 2014 with an MEng in Civil Engineering. 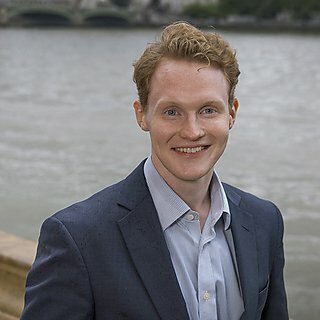 Matthew now works in London as a Lead Engineer – Process and Methods at Transport for London. 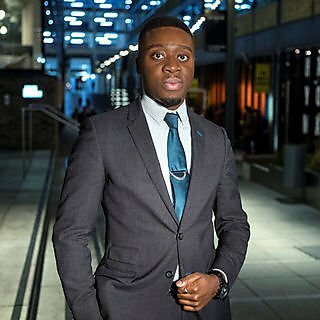 Obi is a University of Plymouth Alumnus who graduated in 2015 with a BSc (Hons) International Relations. Obi is now a Customer Adviser at the Royal Bank of Scotland, Threadneedle Street, London. Paul graduated in 1996 with a BSc in Applied Statistics with Management Science. 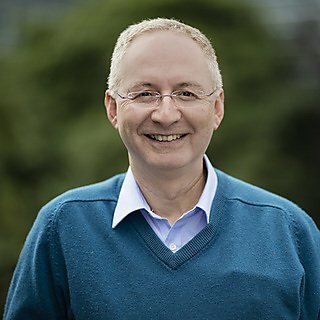 After many years working in Central Government departments, including the Department for Business, Paul recently founded his own start-up company, the Energy Buyers' Club. Rebecca Matthews graduated from BA (Hons) Graphic Communication with Typography graduate in 2014. 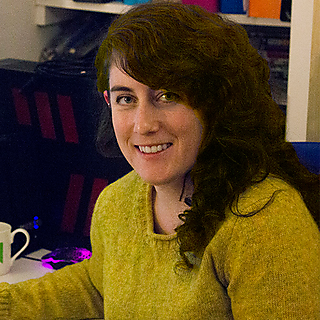 Rebecca now works as a Graphic Designer, at Creative Interpartners in London. Saj is a University of Plymouth alumnus who graduated in 1988 with a BSc in Podiatry. 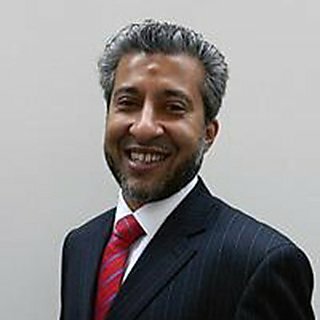 Saj has forged a long career in London and is now a Consultant MSK Podiatrist at The London Clinic, on Harley Street and the owner of Podiatry First Ltd.
Tim is a University of Plymouth alumnus who graduated in 2013 with a BSc in Business and Management. 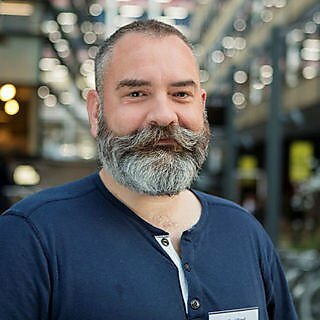 Tim is now the Head of Field Operations at POD Point Ltd.
Zaidia Hussain graduated from BSc (Hons) Paramedic Practitioner in 2013. 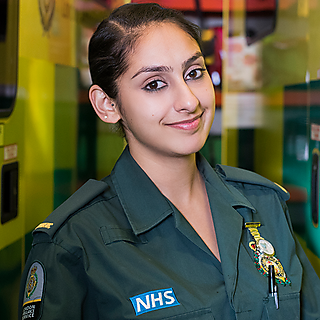 Zaidia now works as a Paramedic in the London Ambulance Service. 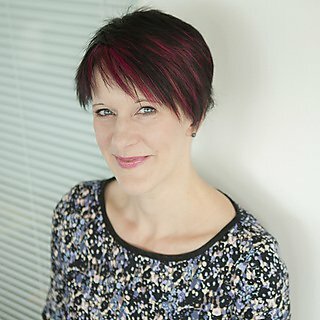 Jean is a University of Plymouth alumna who graduated in 1998 with a BA Heritage & Landscape and 2006 with Chartered Institute of Marketing Professional Diploma in Marketing. 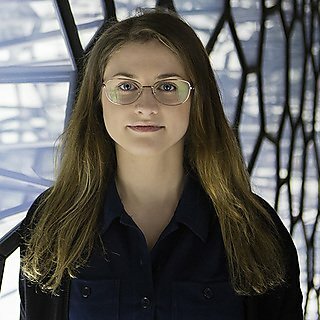 Jean joined the University in 2011 and is now the Alumni Engagement Manager. 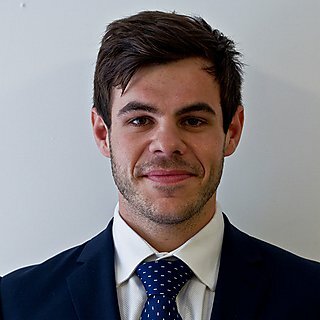 Chris is a University of Plymouth alumnus who graduated in 2013 with a BSc (Hons) Business Management. 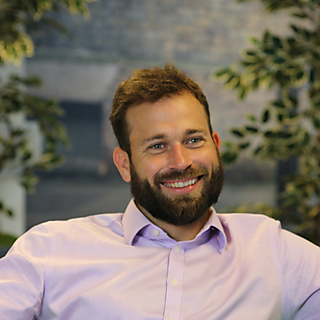 Chris is now Practice Leader, Industry at alva intelligence, Canary Wharf, London. Dion is a University of Plymouth Alumnus who graduated in 2012 with a BSc (Hons) Environmental Science. Dion now leads the Energy and Sustainability team at SHA Environmental and works to make cities a more sustainable environment. Kathryn is a University of Plymouth alumna who graduated in 2013 with an MSc Planning. 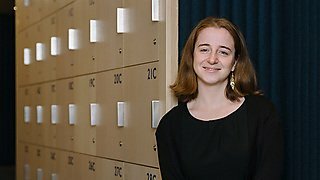 Kathryn returned to London after graduation and now works as a Planner at Urbanissta Development Planning. 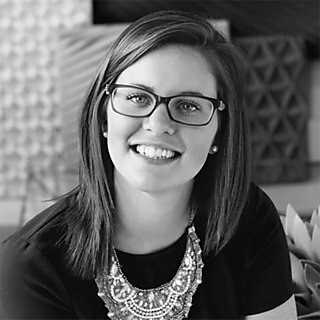 Millie is a University of Plymouth alumna who graduated in 2013 with a BA (Hons) Marketing. Millie now works in London as a Data Planner at Karmarama. Yvette is a University of Plymouth alumna who graduated with a BA 3D Design (Designer Maker) in 2011. Yvette now works in London as the Project and Brand Manager at Anne Kyyrö Quinn.